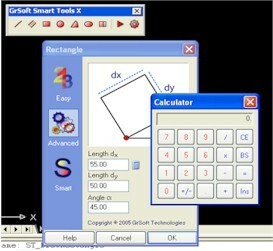 GrSoft Smart Tools X for AutoCAD offers very effective user interface, making the basic AutoCAD commands rapid and easy to use, working as classic toolbar. Basic AutoCAD commands are accessible through user friendly dialogs, where you can easily define the basic parameters for each drawing object which is later drawn in AutoCAD environment. The most powerful feature of this package are so called smart objects( smart line, smart rectangle,...). 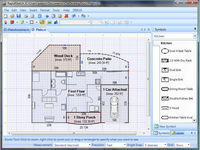 The goal of this software package is to reduce the design time of every drawing as much as possible. 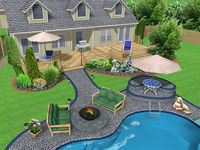 System requirements: AutoCAD 2000 to 2006( no LT versions supported).